DRIVE OFF THE SILVER SCREEN AND INTO YOUR GARAGE! a full service Movie & Television Replica Vehicle Builder, and Parts Supplier. or just about any other Movie & TV Car you can dream of. Have you always wanted to own the GENERAL LEE? Must have KITT or KARR form T.V. 's KNIGHTRIDER? Fall in love with Elanor from 70's classic "Gone In 60 Seconds" (or the modern version)? We can help you with Conversion Parts, Provide a Base Project Car, and build the SHOW QUALITY car of your Dreams. Even if you want to stick it to the MFP with The NIGHTRIDER'S ill Gotten "Pursuit Special"!!! 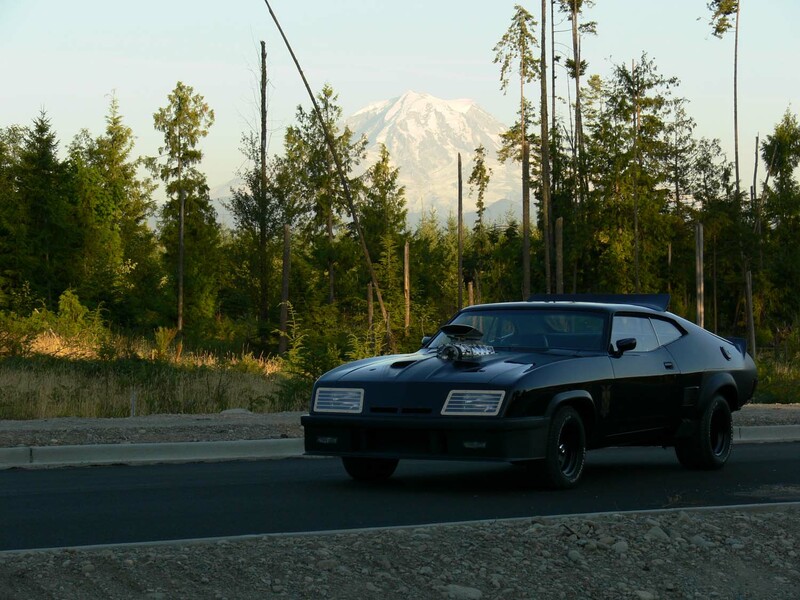 There are approximately 146 Aussie cars currently existing in North America, 85+ have been brought in by Mad Max Cars. We will take a custom order, we will go out and find you the best car within your price range, from fixer uppers, to restored GT's, Cobras, custom restorations and MAD MAX REPLICA'S . in the FOR SALE, TURN KEY, and PARTS pages using the Navigate area. 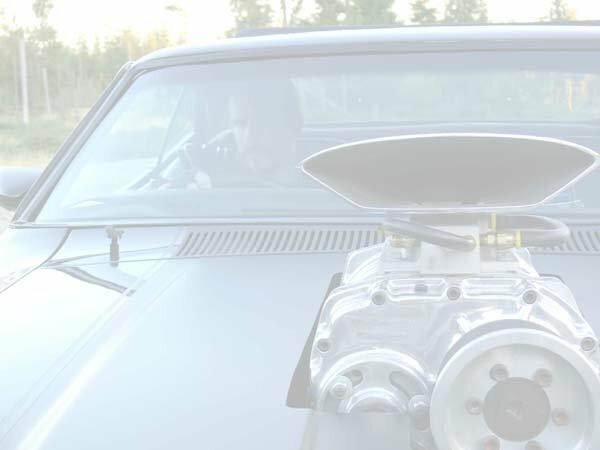 Demand for our services in the Film & Video industry, fuled by the growing indie production scene in the Seattle Metro area, has brought us into the "Picture Car Wrangler" business. We now offer a full range of build, search, and acquisition services to suit the needs of the indie & pro in the Motion Picture, Television, and product promotion industries. Feel free to look over the inventory of vehicles available for your production, or contact us with your special needs. We can supply; Beautiful HERO cars, cost effective second unit and background cars of most any vintage, "Built to Order" Stunt cars, Process & Cutaways, look alike backups for your priceless exotic, you name it. Finally the industry has caught on to the "Best Kept Secret" from the world of the civilian movie car aficionado.